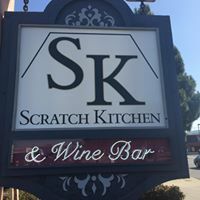 Scratch Kitchen, 610 N H St.
Join Scratch Kitchen and Carr Winery for a night of great food and delicious local wine! 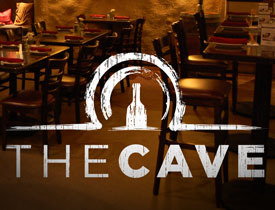 Join us Wednesday, January 11, 6:30pm at Castelli’s Ristorante in Palm Desert, CA for a 5-course dinner hosted by Ryan Carr, Owner & Winemaker. 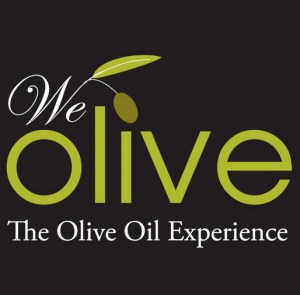 Join Jessica at We Olive in Thousand Oaks, Thursday, February 9th from 5:30pm – 8:00pm. 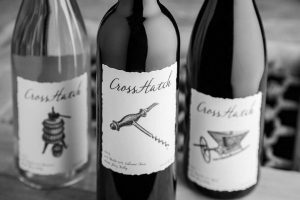 Learn about the Carr approach to winemaking, which includes organic farming practices and hand-harvested grapes, while Jessica pours 5 of our favorite Carr wines. 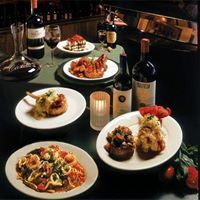 Tickets are $15 per person and include 5 tastes of wine and small bites. Get your tickets on Eventbrite now or call (805) 497-7766 to reserve your space today! Meet Ryan Carr of Carr Vineyard and Winery as he pours tastes of his wines from 5:30-6:30 on March 31st. Small bites to enjoy with the wine will be provided. Cost is $25 per person. Like what you taste? Carr Wines will be offered at 20% off regular retail. Find all the details here. Journey through Santa Barbara Wine Country. Twice a year we offer the four day Vintners Visa Wine Country Tasting Pass. The spring Vintners Visa is valid Thursday, April 20 - Sunday, April 23 and allows you to enjoy unique wine tasting experiences at up to 12 different participating wineries and tasting rooms. Many Santa Barbara Vintners winery members will be pouring new release wines at the Vintners Festival Grand Tasting. The Festival is laid out in a series of large white tents organized by specific wine trail. Individual winery tables are grouped by geographic location to help you navigate and understand Santa Barbara Wine Country. 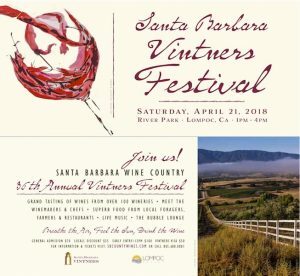 Most tables are staffed by owners and winemakers and this is the largest Santa Barbara County new release wine tasting of the year. Your Festival ticket includes a logo glass, unlimited wine and food tastings, and parking. 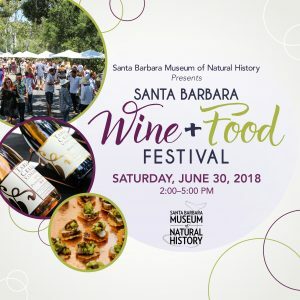 The 2017 Santa Barbara Wine and Food Festival™ will take place along the banks of Mission Creek at the Santa Barbara Museum of Natural History. Mingle with winemakers, bakers, and chefs in the sunshine, under the oak trees. Guests will enjoy the best of Central Coast Wines and try their luck in our Every Cork Wins! raffle. CrossHatch has a new home! Come celebrate our Grand Opening this Labor Day weekend inside the Windmill in Solvang. 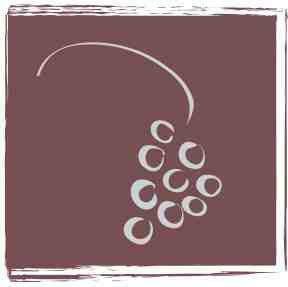 We will be showcasing our new wine releases featuring "Tone", "Shape", "Shading" and "Depth". Enjoy a wine tasting or wines by the glass paired with food from Vinhus and Tower Pizza. Bob’s WELL BREAD Bakery, the iconic bakery and restaurant that holds court at the entry of Los Alamos. The public is invited to meet Jessica Carr of Carr Vineyards & Winery and enjoy a complimentary wine tasting paired with the best treats from Bob’s Well Bread Bakery foods. 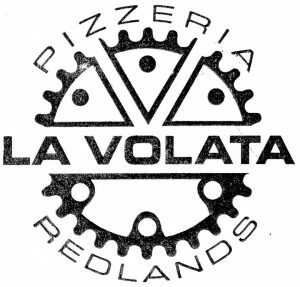 Join us for a very special Wine Pairing Event at La Volata Pizzeria in Redlands, CA. They will be serving a 6 course dinner paired with 6 Carr wines. Join us for the 36th Annual Vintner's Festival! 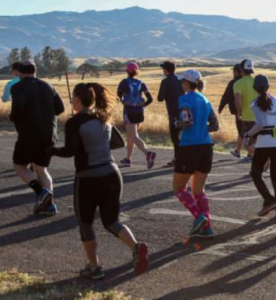 Celebrate your 13.1 accomplishment in style as you taste from over 20 local wineries and enjoy the Firestone Walker Beer Garden. 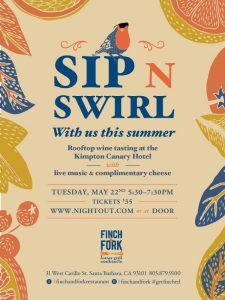 Join us for our first Sip n' Swirl summer series event on the stunning rooftop of the Kimpton Canary Hotel! Swirl, sip and indulge in tastings from premier Central Coast Wineries complemented by savory and sweet bites from top local food purveyors. A wine and beer tasting festival in Santa Barbara’s most exquisite setting. 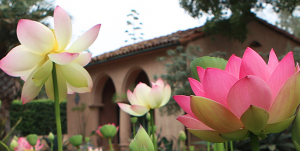 Join us for an extraordinary afternoon of libations, live music and delectable hors d’oeuvres as we celebrate the spectacular flower that is Lotusland’s namesake. 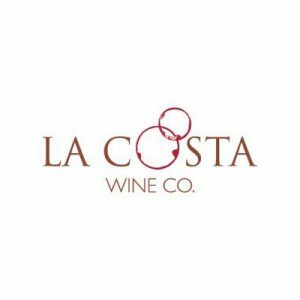 Please join Chef Erin Sealy at her North County location, La Costa Wine Company in Carlsbad, for an evening with Santa Barbara's Carr Winery and Winemaker Ryan Carr. We'll be pouring 5 wines, each a different expression of the Santa Barbara wine region. Ryan will take us through each exceptional wine with the intimate knowledge as vineyard manager and winemaker of each selection. Chef Erin Sealy will be preparing a menu highlighting each wine! You won't want to miss this very special evening with a very knowledgeable and entertaining winemaker. For one night only, the Inn will host Ryan Carr, Owner & Winemaker of Carr Winery for an intimate 4 course dinner with each course perfectly paired with a Carr wine. The dinner will be limited to the first 48 guests. We're getting our brunch on! 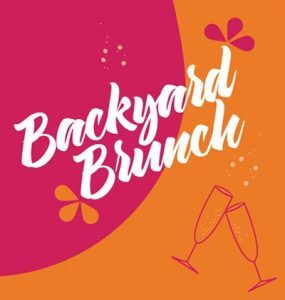 Join the Santa Barbara Independent this spring at our first ever Backyard Brunch event. 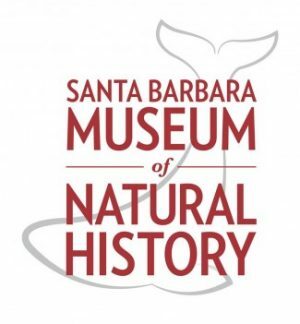 We will be brunching under the trees of the Santa Barbara Museum of Natural History on Sat. April 6th. 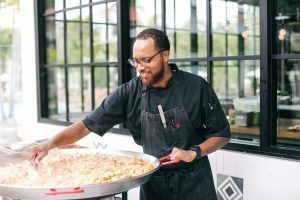 Thirty food and drink purveyors will be bringing out the best of their brunch fare for you and fellow brunch lovers to devour. All food and drinks are included with ticket purchase. All of the event profits will go towards the 2019 Santa Barbara Gives! campaign. Dine al fesco this Wednesday, April 10, 2017 at Bella Vista Restaurant for an interactive three-course dining experience featuring Carr Wines. Revel in the craftsmanship of Executive Chef Marco Fossati as he prepares your main course with the freshest local ingredients. Call (805) 565-8237 for reservations or more information.